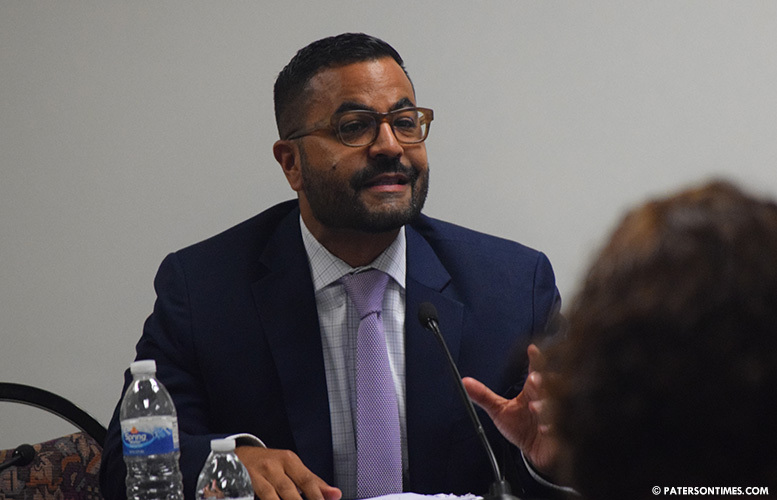 School board incumbents Manuel “Manny” Martinez, Nakima Redmon, Oshin Castillo, and Vincent Arrington successfully defended their seats in a heavily contested race on Tuesday night. 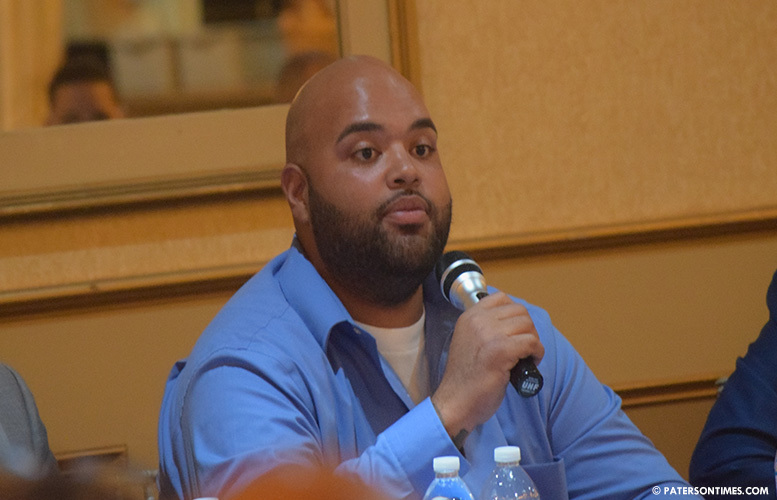 Newcomer Eddy Pichardo won a seat. Martinez (pictured) secured the most votes. He had 6,334 votes, according to unofficial election results. Redmon secured the second most votes. She had 5,796. Castillo had 5,381 in the full-term three-year race, according to unofficial results. The tallies above do not include mail-in and provisional ballots. Some of the challengers — Baralt, Gonzalez, and Robertson – had significant number of mail-in votes, a potent weapon that has turned races upside down since 2012. Each had 1,300 vote-by-mail ballots, not enough to unseat any of the incumbents. Eddy Pichardo speaking at the first school board debate. Meanwhile, incumbent Vincent Arrington secured the most votes in the truncated-term race. He had 3,591 votes, followed by newcomer Eddy Pichardo. Both men are at some risk of losing their lead to other candidates. For example, Uddin has 1,200 mail-in votes. But, even if his mail-in votes are counted, he falls short. However, Rondon and Oliveres have more than 500 mail-in votes each, according to sources. Rondon’s tally would creep close to Pichardo. The incumbents in the race received assistance from outside groups. For example, a Hudson County super PAC that backed mayor Andre Sayegh earlier in the year, dropped multiple mailers for the incumbents and Pichardo. It’s not clear how much the super PAC spent in the race. The incumbents also received the support of the Paterson Education Association, the teachers’ union.